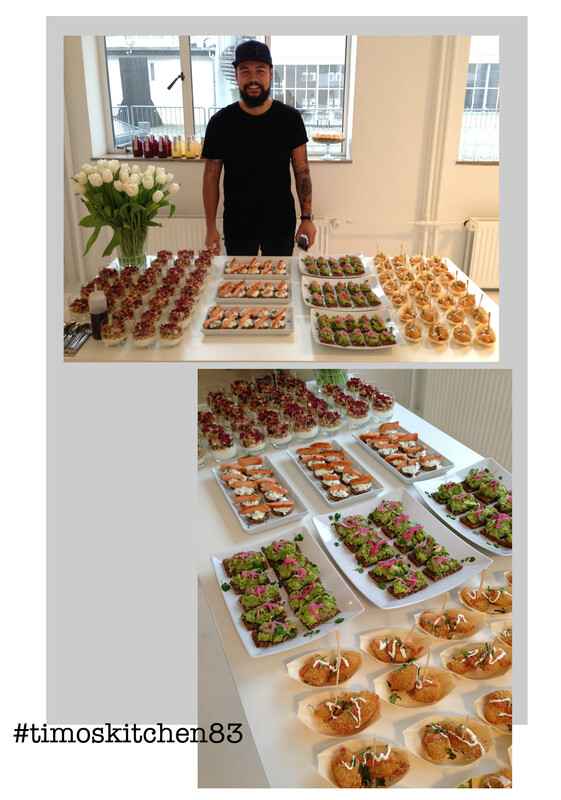 yesterday i was invited to a yummy brunch event at noise pr to learn more about boots.com and their many products. i’ve known about boots.com from my visits to London and i always find some neccessary things to buy. to you who don’t know about them they are one of uk’s leading health and beauty retailer – and they finally ship to denmark! check out my instagram to see some of the products i’ve had a closer look at here. also my bf was hired in to do the catering which was a success!